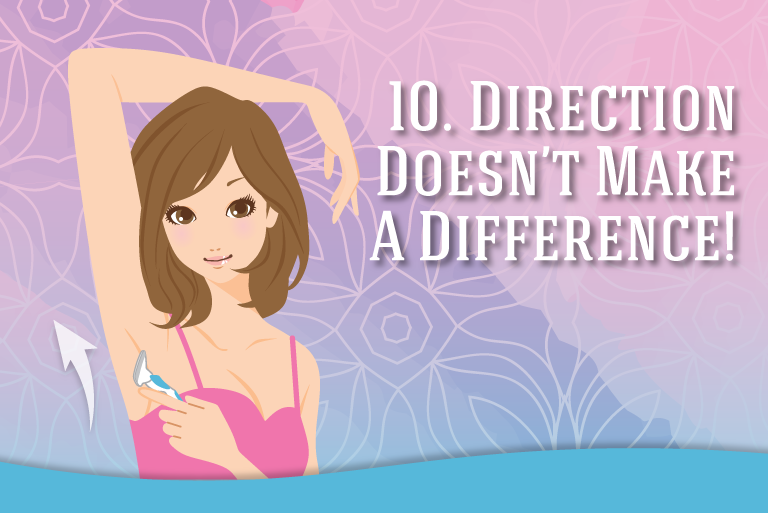 Dry skin is more likely to be irritated from shaving. Keep skin supple and hydrated by moisturizing after a shower or bath. Most women shave in the shower, so be sure to apply your favorite body lotion after drying off. And, men, always remember to use a light moisturizer after you shave. Coconut oil also works well, and the extra virgin oil has a lush summer tropical scent. 2. Never shave on dry skin. 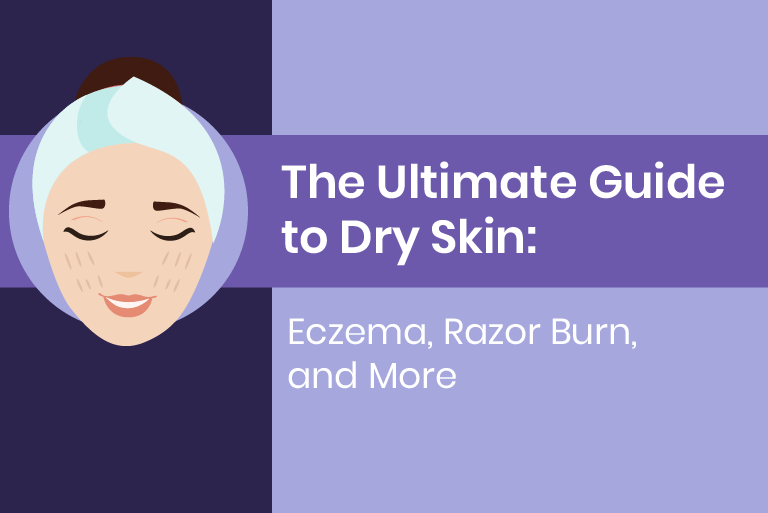 By dry skin, this means skin that is not wet and lubricated. Always use a cream, gel or soap to lubricate the skin and get a close shave. And, yes, coconut oil also works well for shaving. You can also use hair conditioner. 3. Apply shaving cream with a brush. According to an article on WebMD, use a brush instead of hands to apply shaving gel or creams. Dermatologist Adam Penstein, M.D., told the site that a brush “pushes cream into the hair and makes it much easier to shave.” While a brush is mostly used by men, women should try it too. 4. Focus on the stroke. Stylecaster advises to use short strokes when shaving. While most of us tend to see how much hair we can snag in one stroke, short strokes of the razor are much more effective. And don’t forget the tiny areas on the ankles, ladies! Dull blades cut the skin and make for an awful and uncomfortable shave. If you’re not getting the close shave you desire, it might just be the blade. While there is no hard and fast rule about when to switch blades (or razors if you’re using a disposable), change the blade when your razor just isn’t cutting it anymore. Never shave cold. This may sound obvious, but hot or warm water is best for shaving. Goose bumps on the skin don’t allow for a close comfortable shave. So keep it hot! Don’t ever rush through shaving. Always allow plenty of time to shave all areas thoroughly. A rushed shave results in nicks and irritation. And, chances are, you’ll likely leave some hair behind. 8. Avoid further skin issues. Even with the best products, sometimes shaving just leads to problems. Those little red bumps are sometimes indicative of ingrown hairs. Apply a coat of Tend Skin® Liquid to help reduce the appearance of red bumps. 10. Direction doesn’t make a difference! There’s a myth that shaving against the grain can cause ingrown hairs, but that’s just not true. Shaving against the grain (or against the hair) only is a concern when you are shaving with a dull razor. That’s why it’s so important to switch up your razor often! 11. Don’t store razors in the shower. Blades are metal, which means that they can rust. Never store razors in the shower. Good Housekeeping also advises drying off the razor after use. Then store it somewhere dry in the bathroom. There are so many razor options on the market. Three blades, four, two? What about the cheap disposable razors? A good sharp blade is what matters to a good shave. And a good blade might only be a single blade razor. Think quality, not necessarily quantity. Try out different types of razors and find the one that works for you. Just don’t buy the dollar razors…you will regret it. 13. What Hairs Not to Shave? Don’t shave long hairs (bikini line!). Good Housekeeping advises that long hairs should be trimmed before shaving. 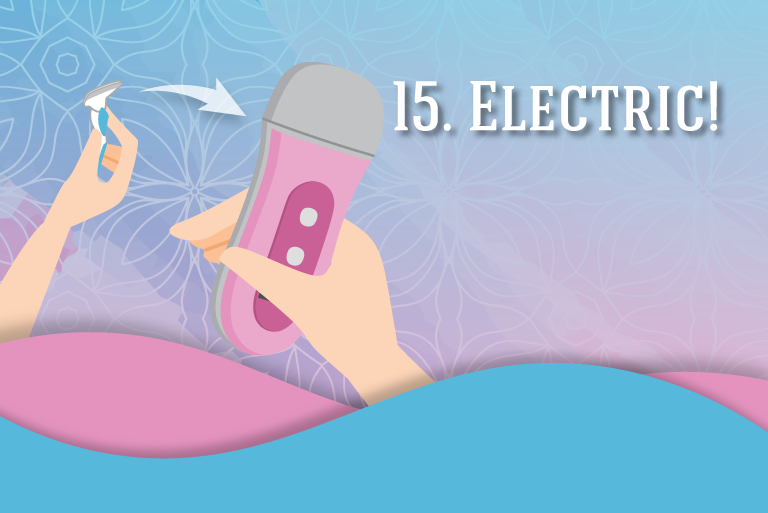 There are many electric razors available for both women and men. Some men swear by the electric razors, others prefer conventional razors. 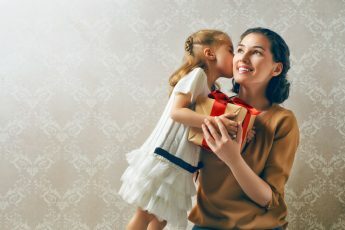 According to Menscience.com, you’re better off with a manual razor if you want a closer shave. However, electric razors also reduce the chances of cuts. 15. Always check your work. After shaving, always check to see if you missed any hairs. Nothing is worse than heading to work (or the pool!) and suddenly noticing hairs popping from the kneecap. Or bikini line. Never forget to double check the shave, and then take care of any missing stray hairs! While shaving is a part of the daily routine, many of us still hate breaking out the razor. With a few tricks of the trade, the much-loathed grooming habit will be a little less hairy…and mornings will glide along much more smoothly!